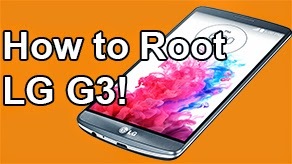 Galaxy S6/S6 Edge FAQ: ~ AndroidRootz.com | Source for Android Rooting, ROMS, Tricks and More! 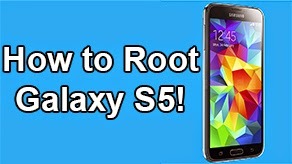 Follow this guide to root Galaxy S6/S6 Edge! 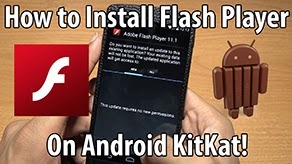 Rooting the Galaxy S6/S6 Edge allows you to use root apps like Titanium Backup and even flash custom ROMS like CyanogenMod and Paranoid Android. 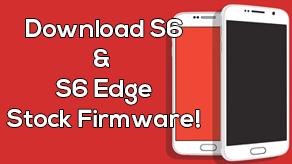 Use this guide to unroot and restore the Galaxy S6/S6 Edge back to stock: How to Unroot Galaxy S6 and S6 Edge! 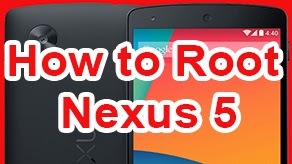 Remove any sign of root, custom ROMS, or modding. Allow you to send the phone back to your carrier/Samsung without voiding your warranty.